The teams are set for the first CWL tournament in Canada. All eight teams that will be competing at the first Call of Duty World League invitational for WWII, the CWL Northern Arena Showdown, have been revealed. 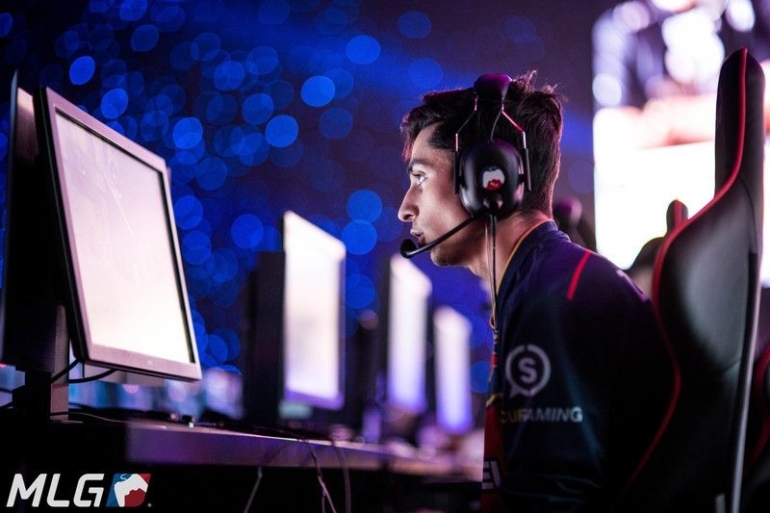 FaZe Clan, Team Envy, Ground Zero, and Echo Fox have accepted invitations to join the four teams that were revealed last week—Enigma6, Luminosity Gaming, eUnited, and CWL Dallas Open champions Team Kaliber. The biggest shock from the invitations wasn’t who will be competing, but rather who won’t. Defending world champions OpTic Gaming were nowhere to be found when Northern Arena revealed the eight competing teams. It’s unknown at this time whether OpTic simply weren’t invited or they declined the invitation—but OpTic’s CEO Hector “H3CZ” Rodriguez revealed on Twitter that the team wouldn’t be attending this event. Teams will be competing for $30,000 and 15,000 pro points, with the latter being the most important for nearly all of the teams. Pro points are the determining factor for teams to qualify for the 2018 CWL Pro League, and this invitational is seen as a sure-fire way to grab points while not having to play in online tournaments. Enigma6, who are seen as a team that could be on the outside looking in during the pro league, for example, can greatly benefit from the Northern Arena Showdown. While other bubble teams try to fight through an all-day online event to secure pro points, E6 will get 1,400 pro points by just competing at Northern Arena. And if they can manage to win the event, they will get 5,000. Tournament action is scheduled to kick off on Dec. 16 in Montreal, Quebec at 6pm ET. Update Dec. 13 8:05pm CT: Rise Nation has been invited to attend the Northern Arena Showdown to replace Team Kaliber. Update Dec. 14 9:00pm CT: Next Threat has been invited to attend this weekend’s Northern Arena Showdown.